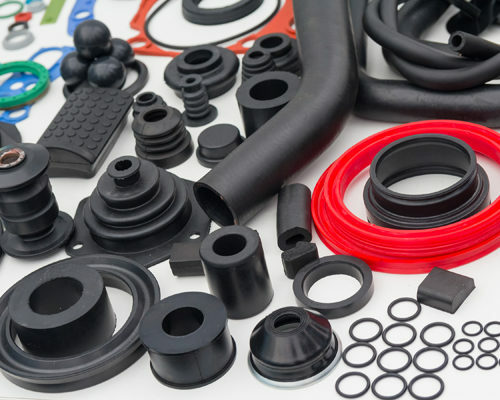 PVC pipes are used in a wide variety of piping applications, from transportation of drinking water over drainage solutions to advanced fire-sprinkler systems. This popularity owes to a unique combination of properties: safety, durability/cost-efficiency, environmental performance and recyclability. PVC pipes are a safe choice for transportation of drinking water. This is due to their high degree of inertness and resistance to corrosion. 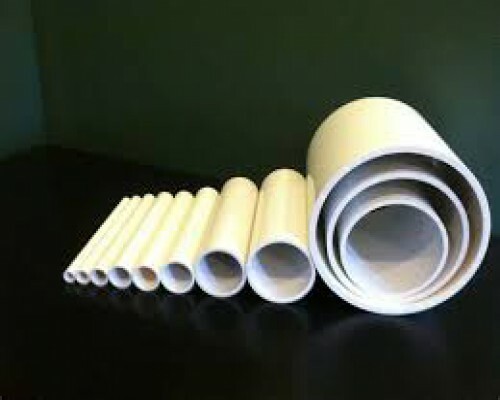 PVC pipes are therefore free from bio-film contamination that can be a breeding ground for bacteria. By helping provide clean water, PVC pipes are beneficial to public health. PVC pipes have clear environmental advantages over traditional materials. As PVC is a low carbon plastic, PVC pipes require less energy and fewer resources to manufacture. Due to their low weight, less energy is used when transported. PVC pipes last long with a minimum of maintenance and they are easily recyclable. 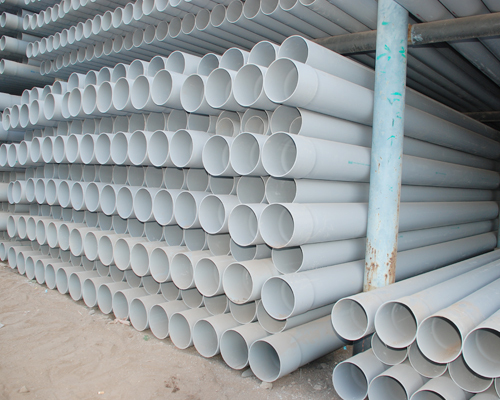 Many new PVC pipes contain recyclates. For instance three-layer pipes where the core layer is made of recycled PVC. Moreover, the ultra-smooth surface of PVC pipes reduces pumping costs and energy use, and their leak-free fittings eliminate water loss. This is good for both the environment and the utility bill. PVC pipes are easily recyclable and can be recycled several times without losing their technical properties.